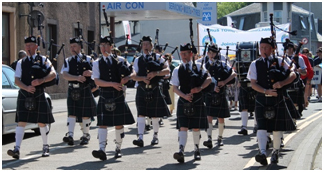 Tour Departs: Glasgow, Greenock or north Ayrshire - up to 8 passengers. 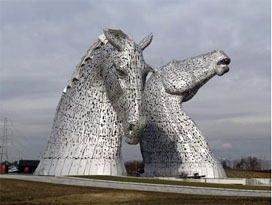 Tour Includes: Experiencing The Kelpies and The Falkirk Wheel with a private guide. THE KELPIES AND THE FALKIRK WHEEL. 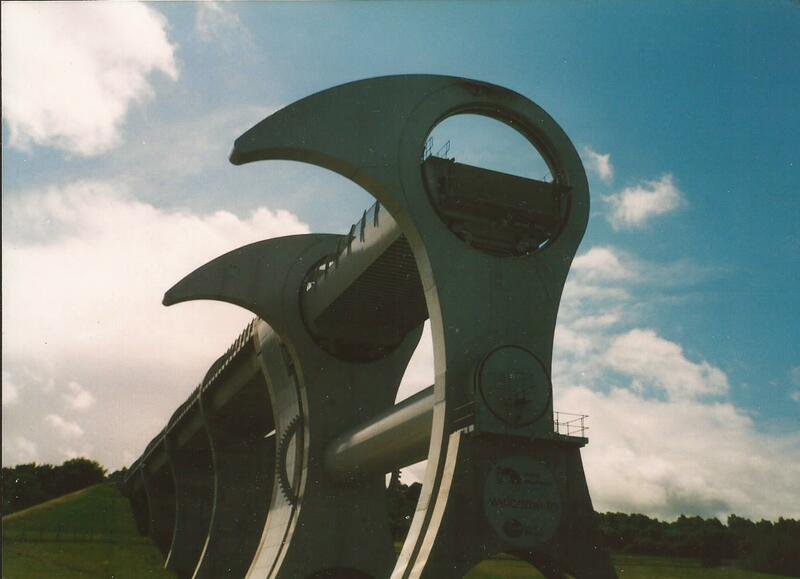 panoramic views from the world’s one and only rotating boat lift and enjoy a relaxing sail along the aqueduct and canal. Experience the interactive exhibitions at this unique and ingenious visitor attraction. 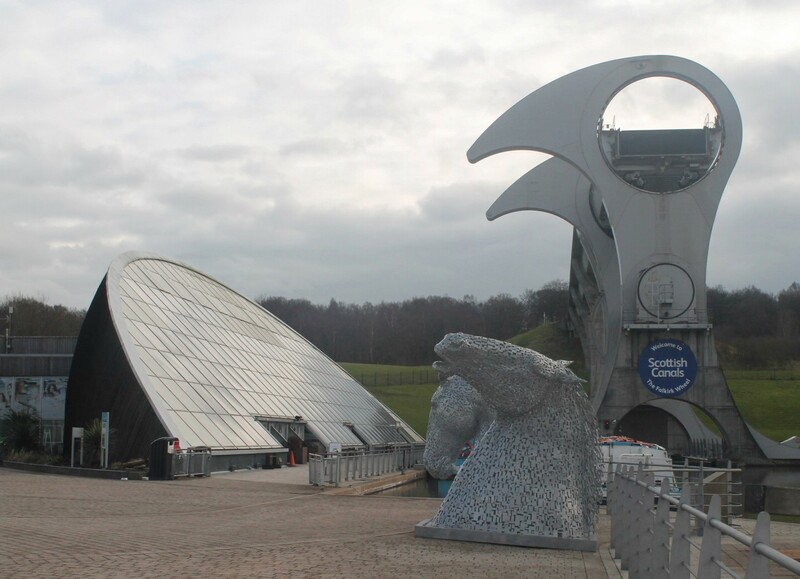 Lunch will be taken at the Falkirk Wheel visitor centre prior to the boat trip. 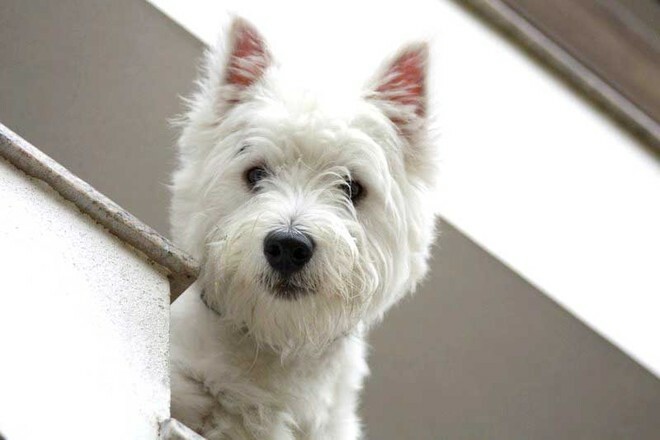 We then return directly to your accommodation or cruise ship. Estimated Local Cash Needed: 35 GBP. Tour Type: Adventure / Active, Youth and Family, Shore Excursion.